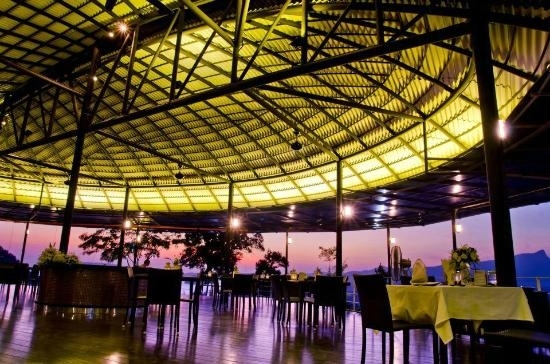 A restaurant that provides both in and outdoor dining experience with a panoramic view of the breath-taking beach of Aonang, Krabi. The Hilltop got its name from its serene location on the peak of a hill in the heart of the town. Our guests will expect to be greeted and served by our friendly, dedicated staff with a range of authentic thai cuisine to choose from that promises to tickle your palette. Besides the delectable spread that we bring to your table, you’ll expect to find a wide selection of some local brews and thirst-quenching concoctions to soothen your throat. 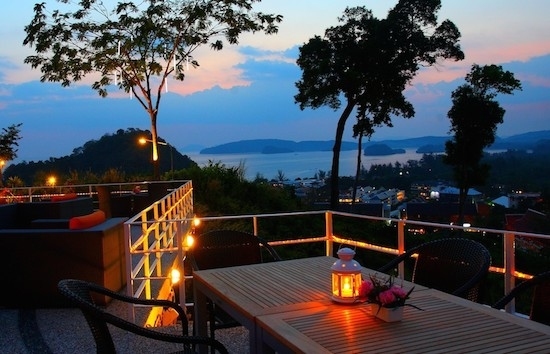 At The Hilltop Aonang, we like to pamper our customers with a mix of casual and class, giving you an ideal tranquil dining experience unlike no other. Furnished with a stylish and spacious design, we are also perfect for hosting both romantic couples as well as big party groups with your friends and families. 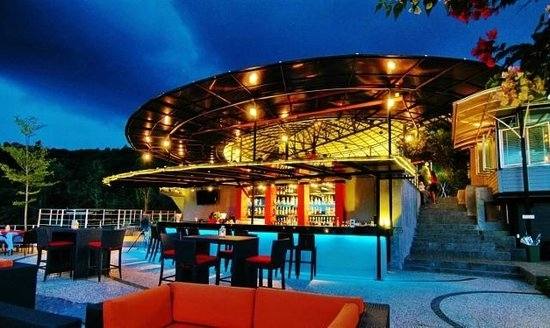 Chill out at Hilltop Aonang for an experience of great view, music, food and drinks!